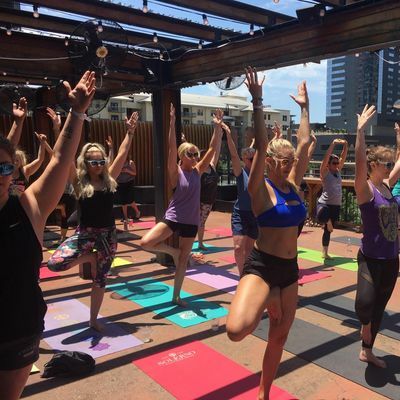 We offer daily yoga classes on the 16th floor terrace of the One America Building in downtown ATX. We offer daily drop-in rates or unlimited monthly memberships (available on our website). 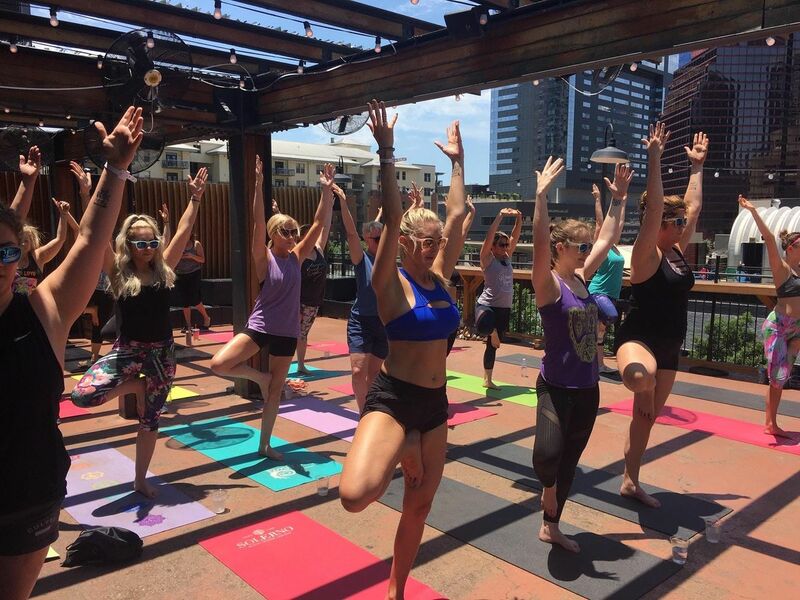 We have a team of certified, experienced yoga teachers who are dedicated to bringing convenient and accessible yoga to downtown ATX in an outdoor space. Yoga mats are provided upon request.